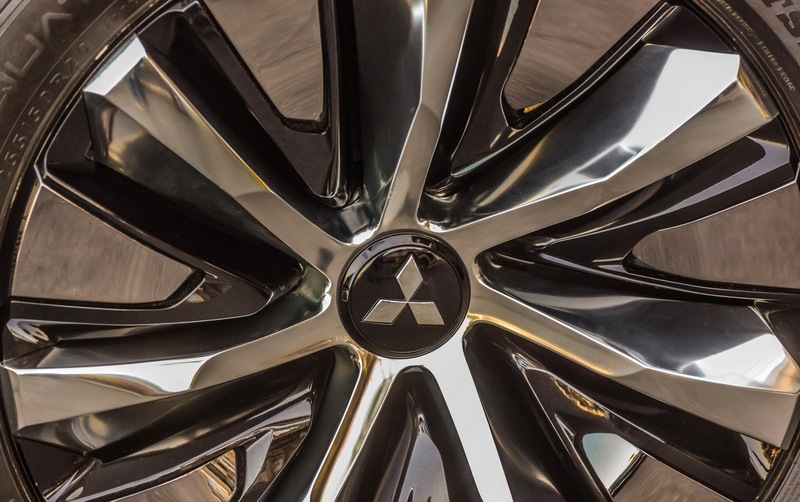 How can you reassure edgy customers about your brand’s future? 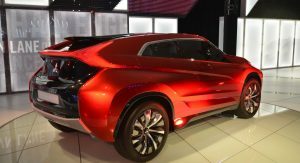 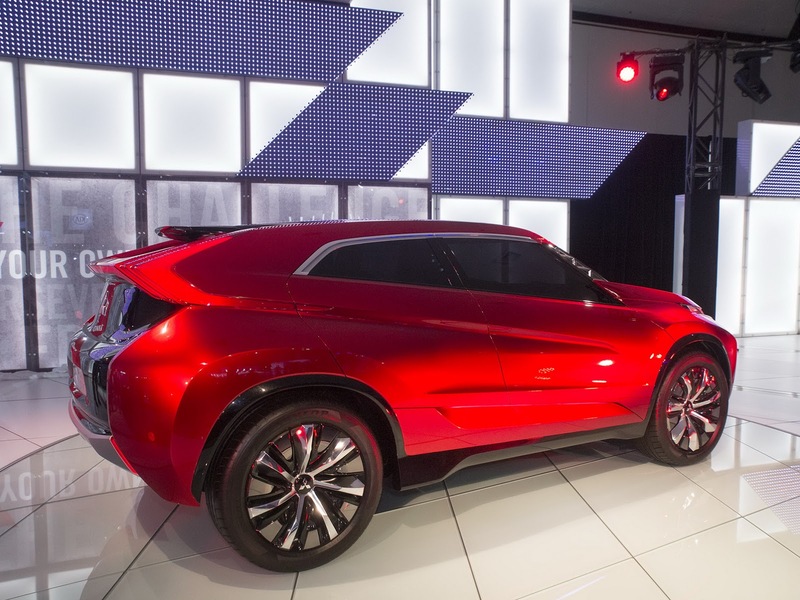 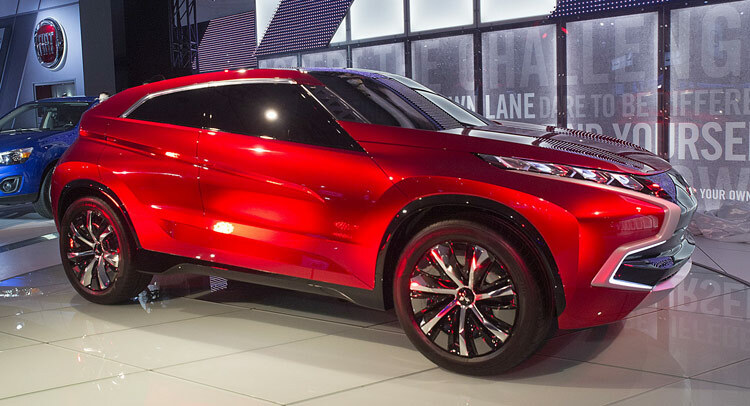 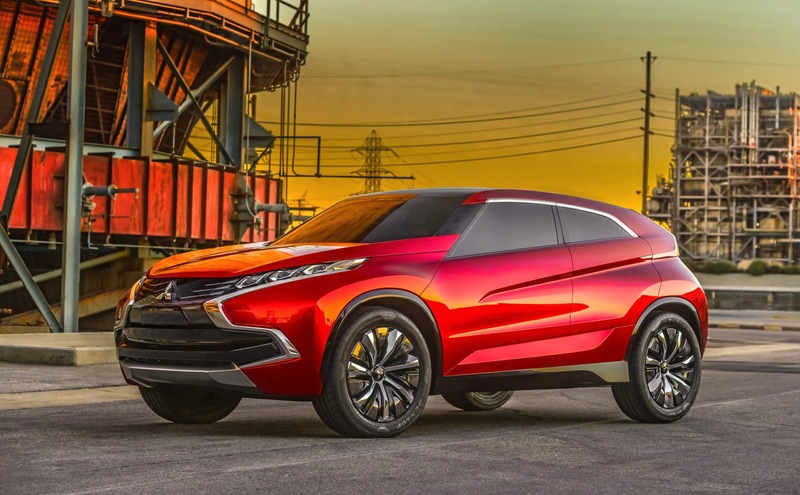 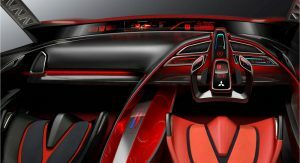 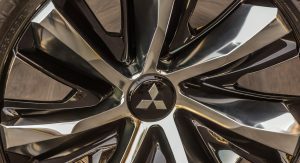 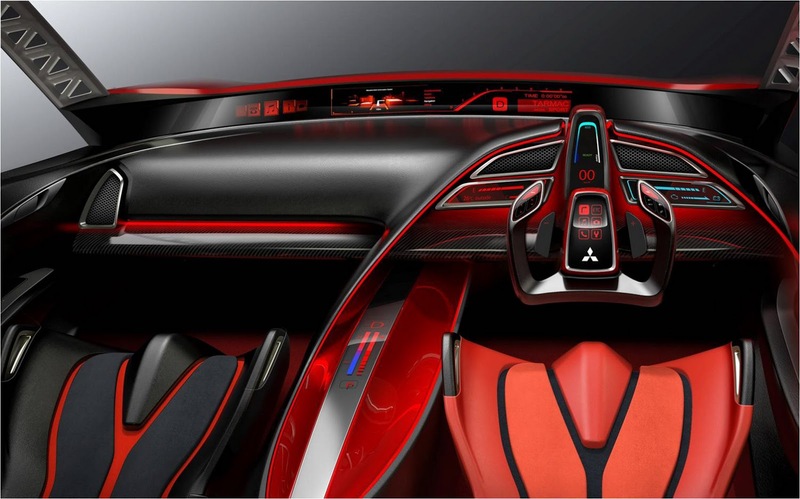 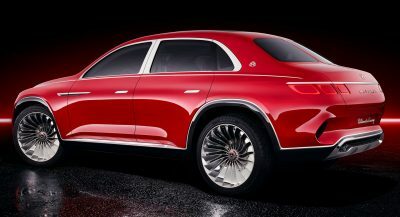 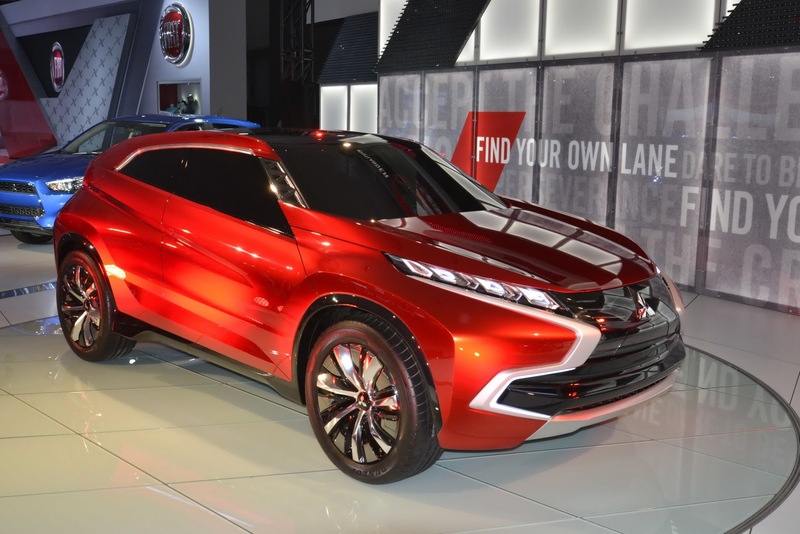 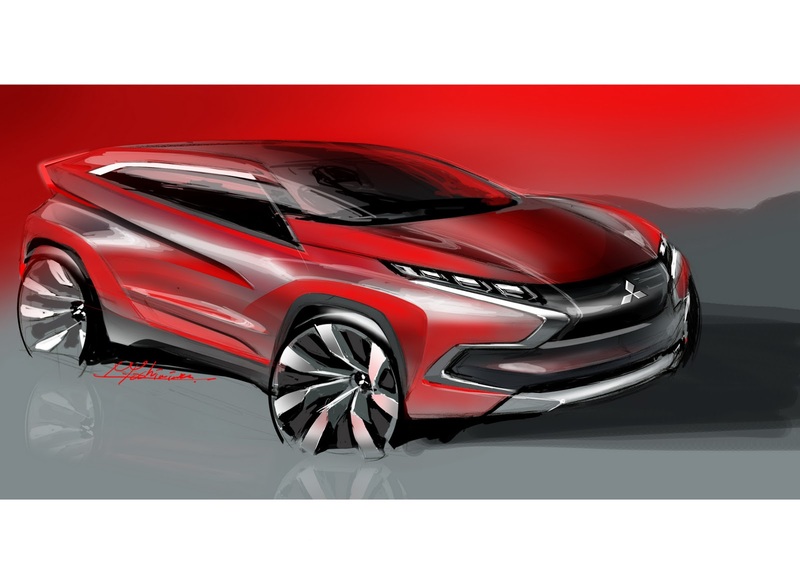 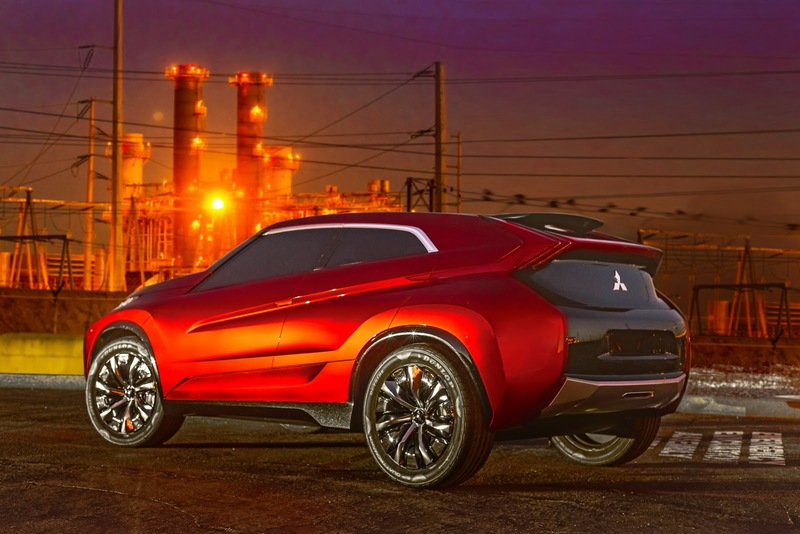 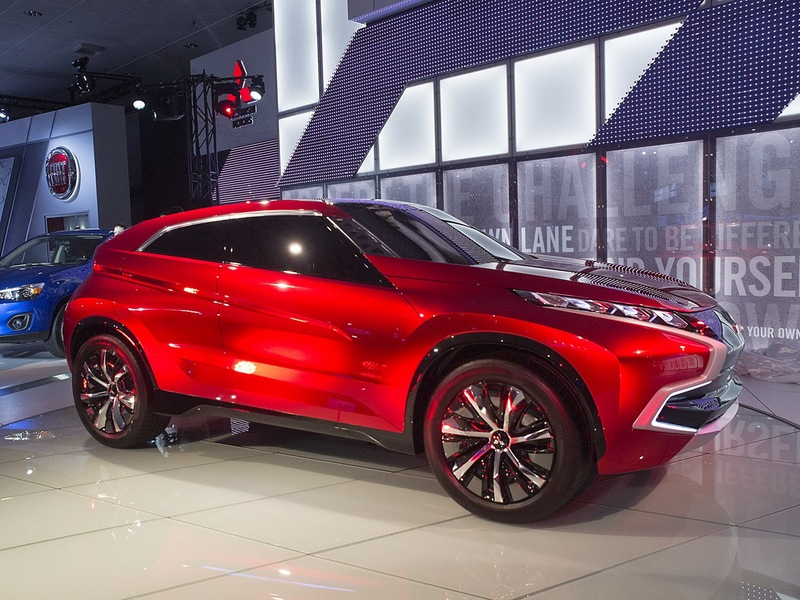 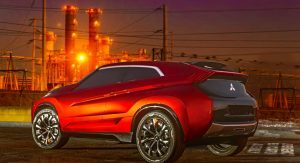 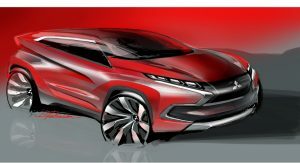 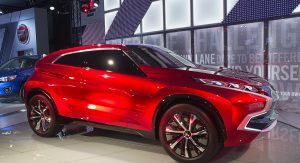 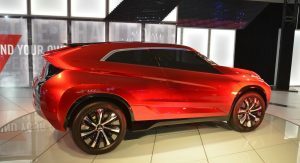 Well, introducing something completely new is a good start, but no, Mitsubishi thinks it can keep the flame alive by bringing a one-year-old concept to LA. 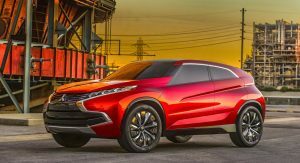 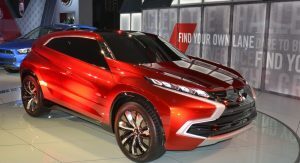 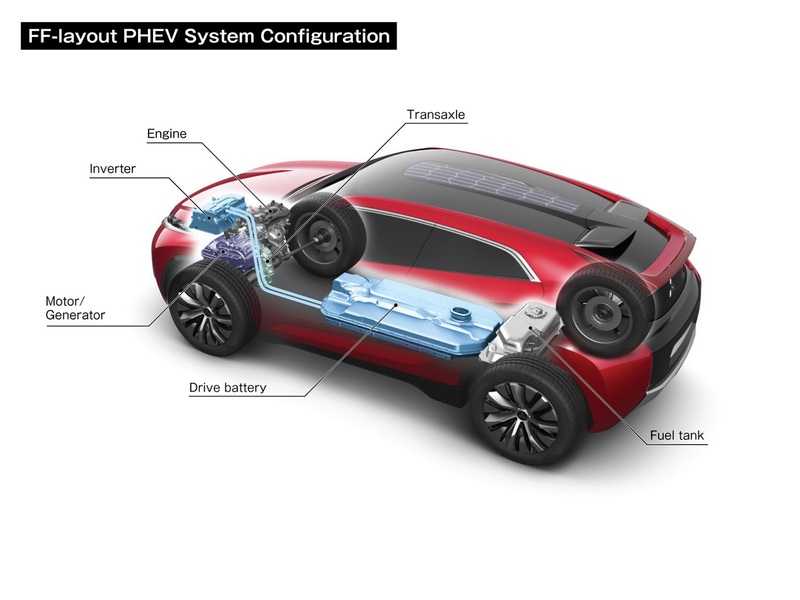 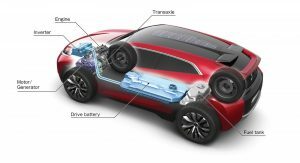 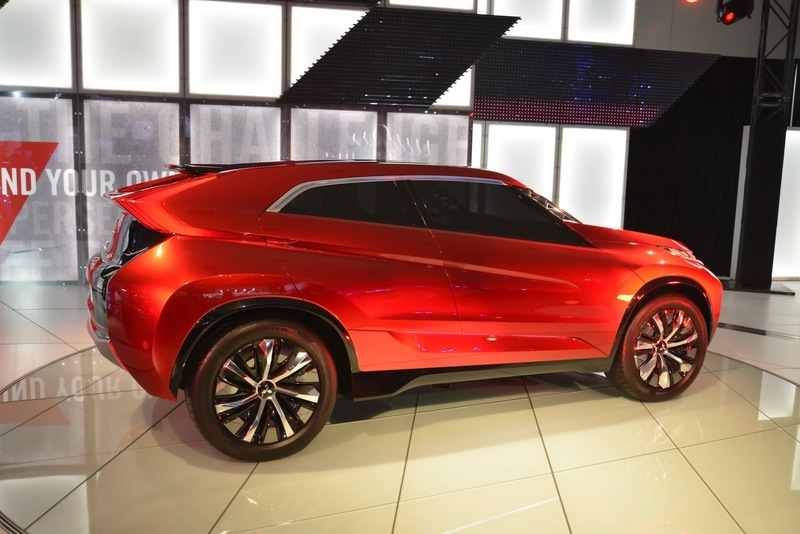 The Concept XR-PHEV is the only thing new at Mitsubishi’s Los Angeles Auto Show stand, a study that debuted a year ago at the 2013 Tokyo Motor Show before it visited Europe and the Geneva show in March. 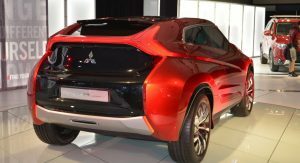 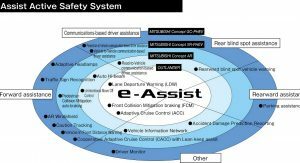 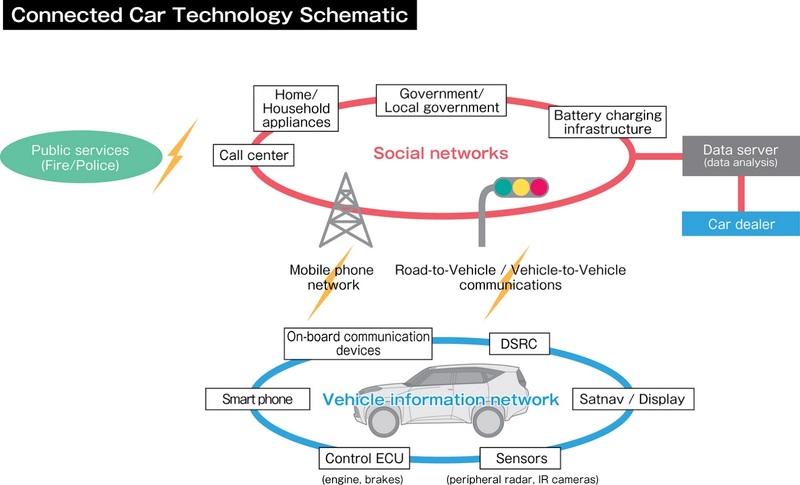 That makes it, literally and metaphorically, last year’s news in the auto industry and the internet, but Mitsubishi disagrees. 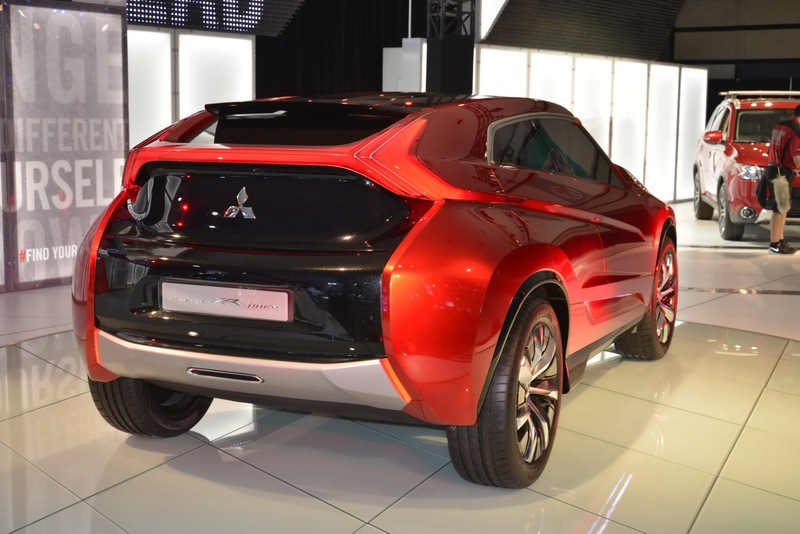 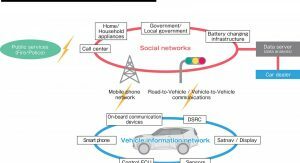 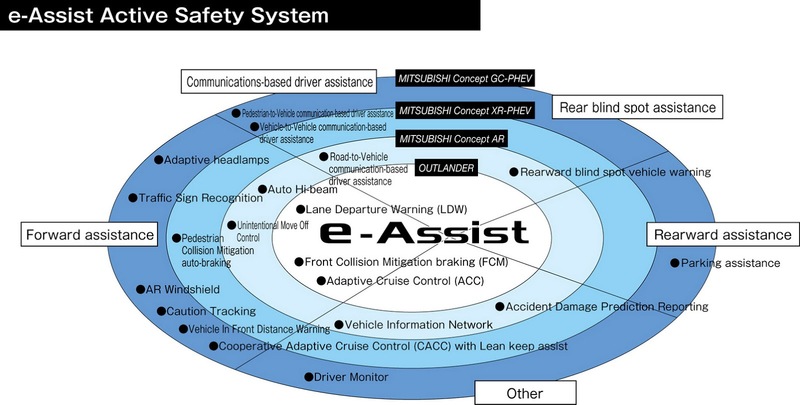 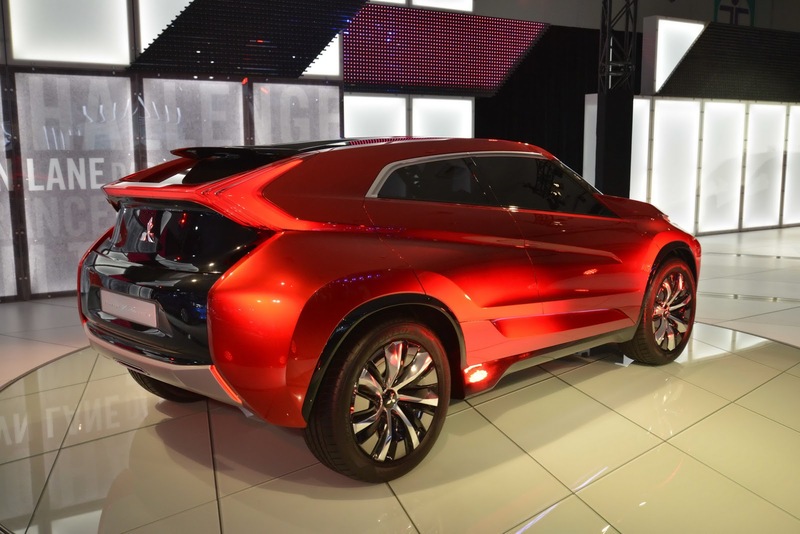 Are you reassured for Mitsubishi’s future now?